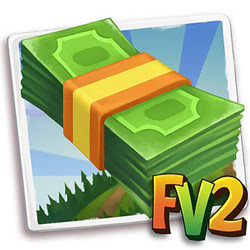 DO NOT MISS THE CHANCE OF GETTING FARMVILLE 2 FREE FARM BUCKS IN JUST TWO STEPS. This is something which is very hard to come by, but finally FarmVille 2 players have chance to get this FarmVille 2 freebies. We had posted another article couple of weeks back, where FarmVille players can get facebook credits worth more than 10 FarmVille 2 Farm Bucks absolutely free. Click here if you want to know more. So if you can avail both offers, you can add up 15 FarmVille 2 Free Farm Bucks in your stock. All farmville 2 players have to do is update your Zynga.com account. 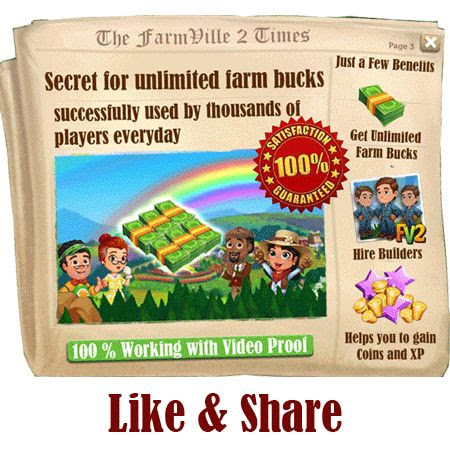 If you play FarmVille 2 on Facebook, you can earn 5 FarmVille 2 Free farm bucks by clicking here. Click the suitable button as given in the images above. 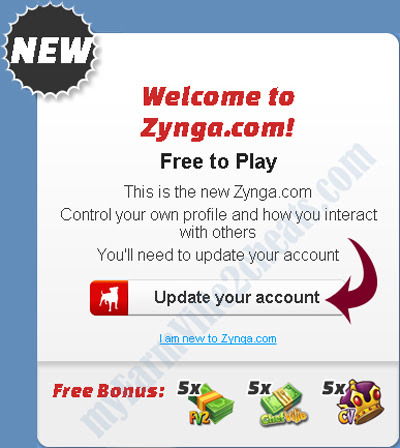 Allow Zynga to access your basic and profile information and permit them to email you and post on your behalf. Game panel will get open and you can see +5 FarmVille 2 Free farm bucks in your stock. 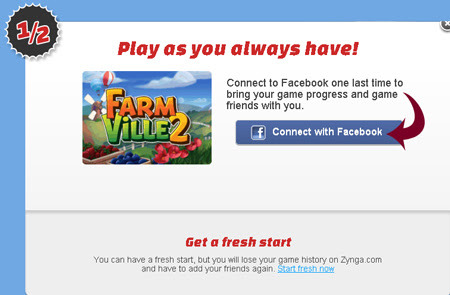 Once you have free farm bucks, you can log out and play in facebook again if you do not wish to play on Zynga console. 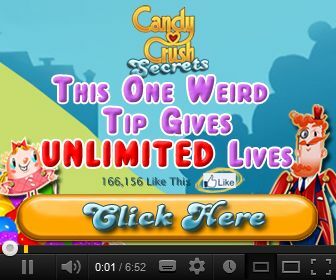 Share this will all your friends as you can get +5 Free bucks for ChefVille and Castle Ville also. how often can we get 5 FV2 bucks? is it just 1 time? i already got my 5 bucks free. i just wonder if we can earn more bucks?? that would nice cuz we can use it to clear the land from rocks and woods.. thanks! how to get free farm bucks? plz help! can you help me out please ??? I need farm bucks please! I need farm bucks THIS IS MY FAVORITE GAME .